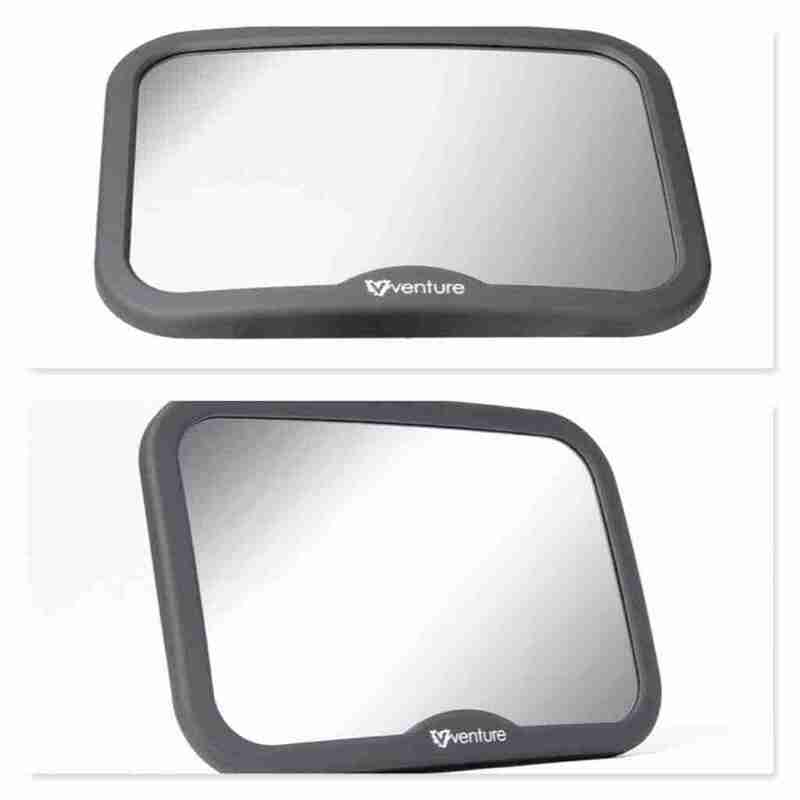 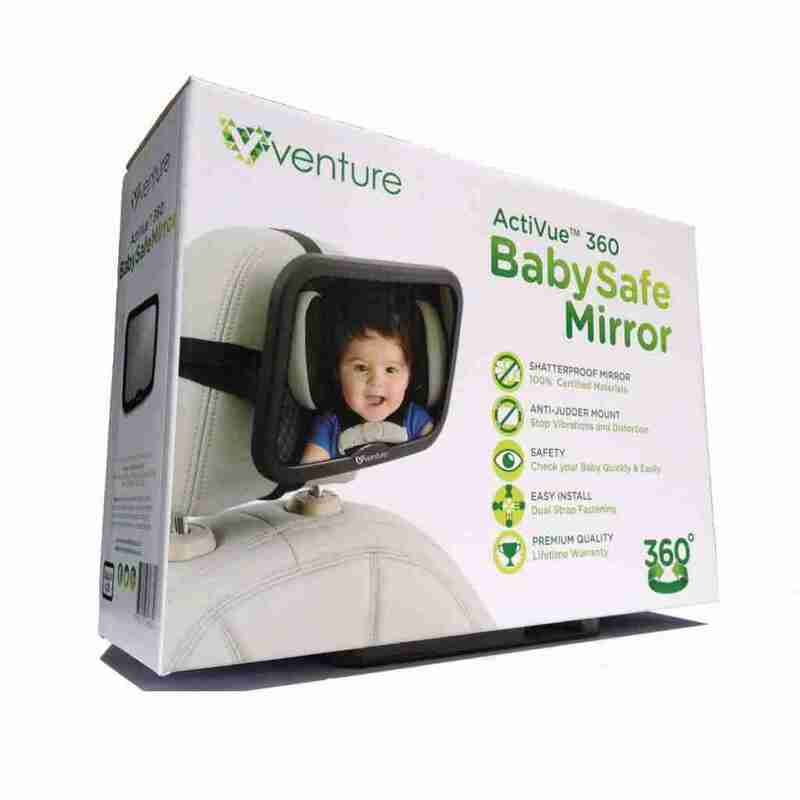 The Venture Acti-Vue Baby car mirror let?s you keep an eye on your little one whilst keeping your eyes on the road. Fitted quickly and securely to the cars rear headrest, the Venture Acti-Vue mirror offers multiple viewing angles and is built with a premium design. 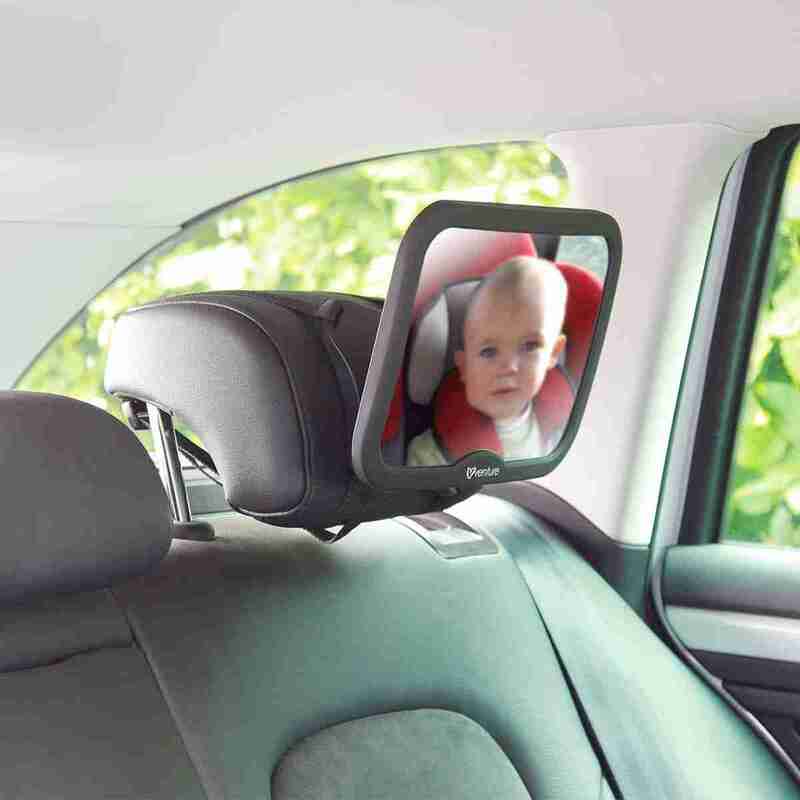 A baby car mirror is a safe and effective way of keeping an eye on your little whilst driving. The Venture Acti-Vue Mirror is designed to not only give you a great view of your child whilst your on the go, but also be incredibly easy to install. 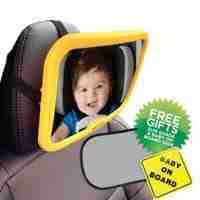 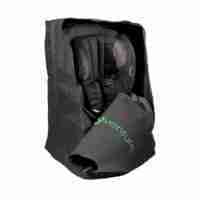 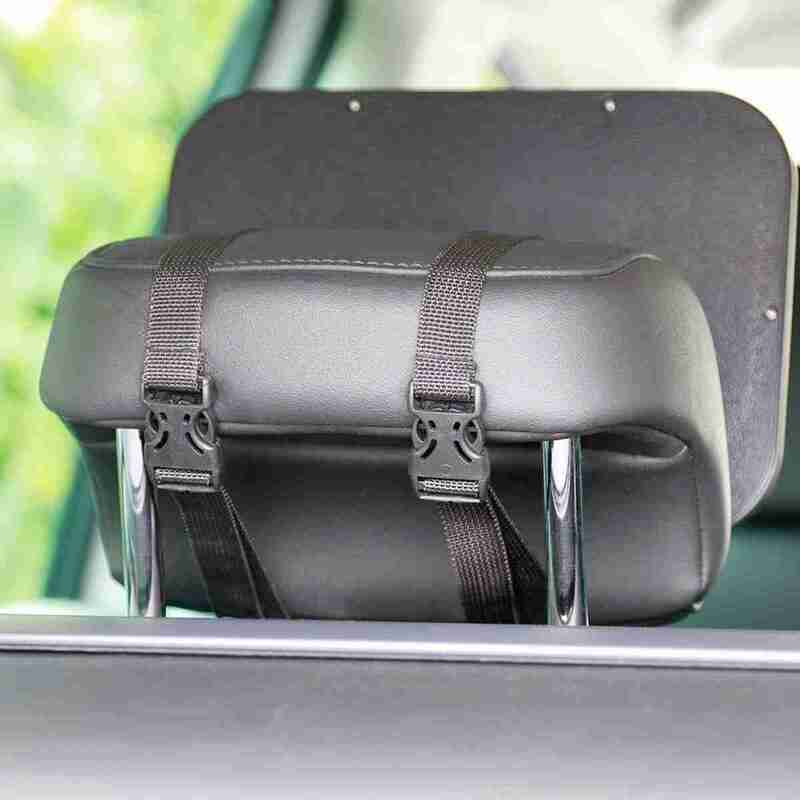 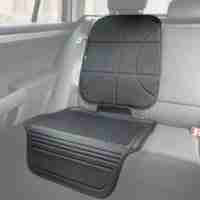 Simple dual strap fastening wraps around the rear headrest keeping the mirror sturdy and secure. 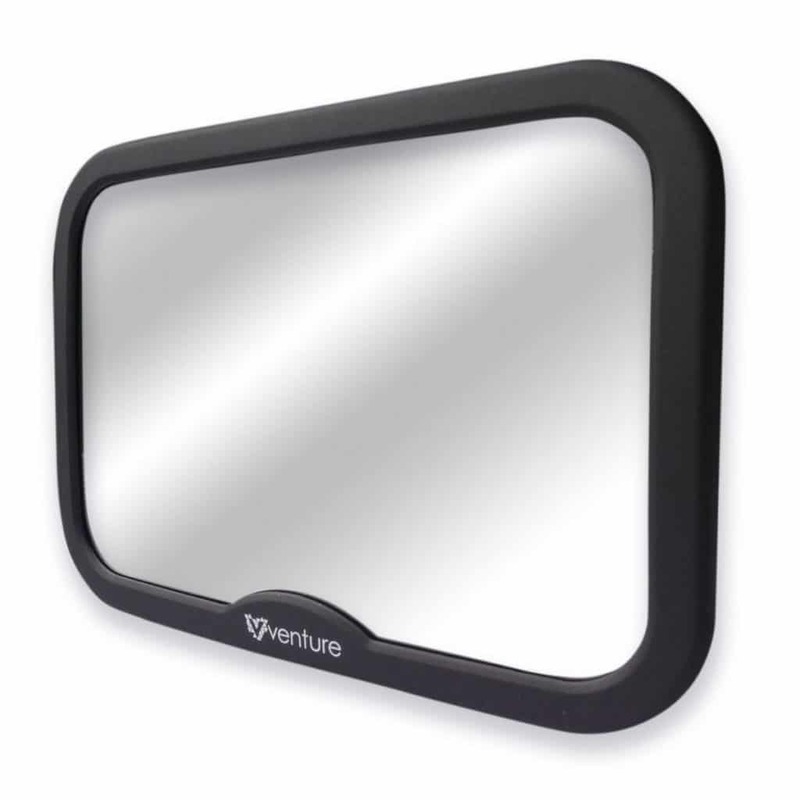 The Venture Acti-vue featues a convex design which gives the mirror a wide angle view of it’s surroundings, couple that up with it’s full adjustable 360 degrees rotation and tilt design and you get a perfect view of your baby no matter the circumstance.